Many thanks for your kind comment, Joan-Violet. Much appreciated. Thank you very much, Andrei. jrr, thank you for featuring Summer Hat in the FABRIC and CLOTHING. group. Susan, thank you for featuring Summer Hat in the Women Photographers group. Many thanks for your enthusiastic response, Sherri. Glad you like this. 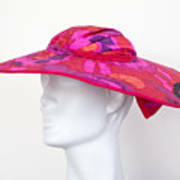 Peggy, Lianne, Valerie, Lainie, and Karol... thanks to each of you for your kind comments about the hats. It was great fun to photograph them... the lovely lady who modeled them never once complained! 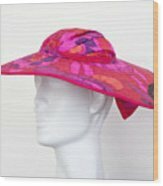 A mannequin models a summer hat. 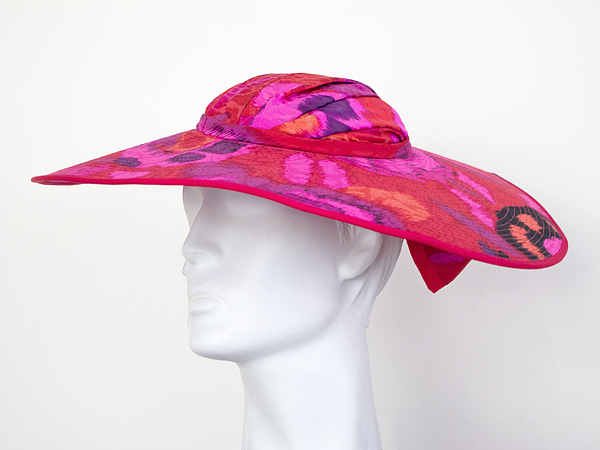 At the back, nearly hidden by the wide brim, is a large bow of the same colorful fabric. Copyright 2012 Ann Horn. ALL RIGHTS RESERVED. This copyrighted image does not belong to the public domain and may not be reproduced, copied, altered or manipulated in any way without the written permission of Ann Horn. ann-horn.artistwebsites.com.